This entry was posted in Backups, Media, Production, Storage, Xsan and tagged Apple, Backups, ConfigProfiles, RAID, SAN, Upgrades, xsan by macvfx. Bookmark the permalink. Greatly informative, thanks! 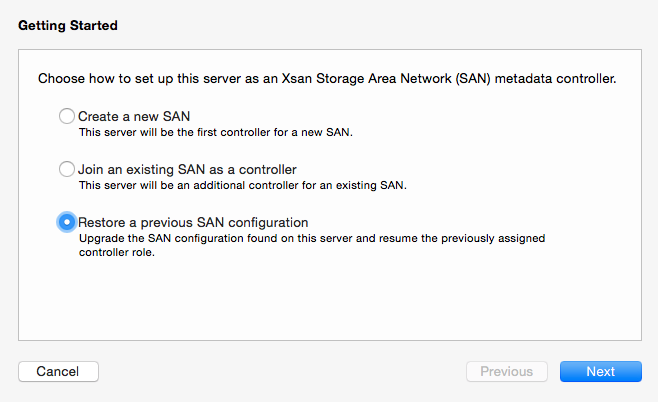 I’m new to XSAN and am strruggling to find some of the more advanced configuration that is constantly being referenced in the (now obselete) documentation I’ve found for XSAN – block size, stripe breadth, journal size – all seems to be within an XML file that I can’t edit directly. Is this stuff simply done through the command line with xsanctl instead? 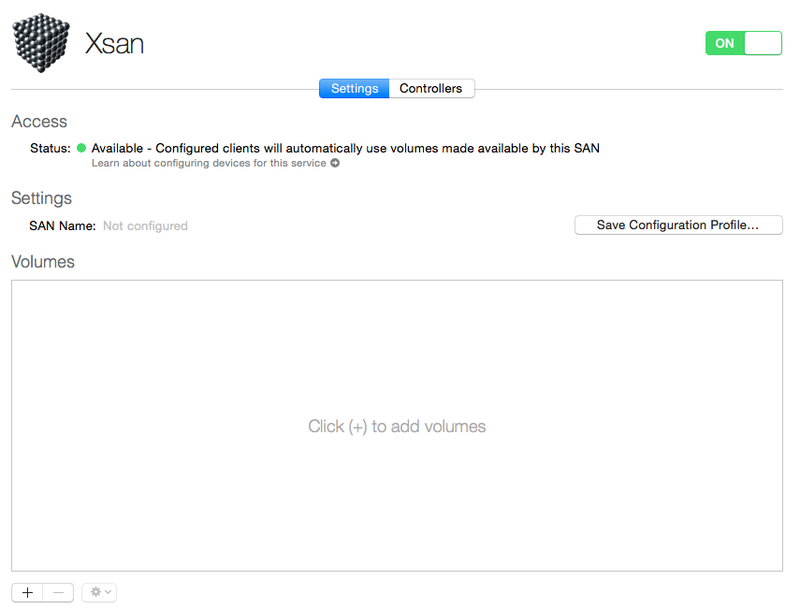 I assume that the old XSAN admin was just a GUI for that command, is that correct? 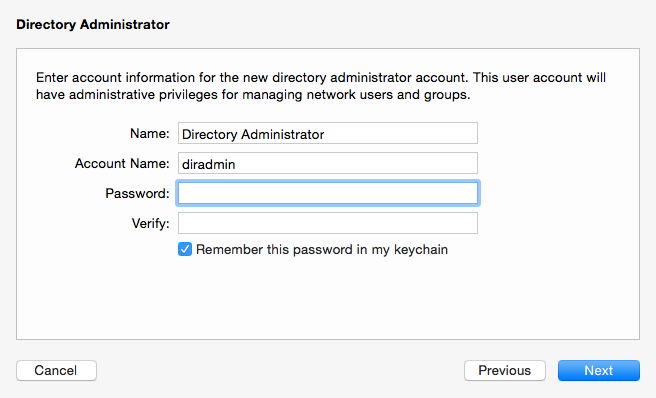 I’ve managed to set up a test SAN on Yosemite pretty easily without much experience, but I’m woefully aware of the configuration options I still need to set – I just can’t find them!